In the next episode of Facebook’s privacy and user security woes, it’s the already notorious Facebook Applications that are under fire for leaking users’ IDs to third parties, specifically internet research and advertising companies. The news was broken by the Wall Street Journal and thus is being taken seriously. The magazine reports that all of the 10 most popular Facebook apps are guilty of giving away user IDs to third parties. These include Zynga’s FarmVille, Texas HoldEm Poker and FrontierVille. Our policy is very clear about protecting user data, ensuring that no one can access private user information without explicit user consent. 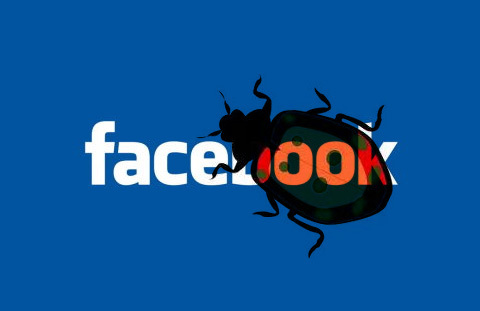 Recently, it has come to our attention that several applications built on Facebook Platform were passing the User ID (UID), an identifier that we use within our APIs, in a manner that violated this policy. In most cases, developers did not intend to pass this information, but did so because of the technical details of how browsers work. Facebook blocked one of its biggest social game providers LOLapps this weekend due to “violations of Facebook’s terms.” The WSJ reveals that the reason behind this suspension was also leakage of user info to third parties. LOLapps are back on Facebook now but they confirmed in a blog post that the leakage indeed happened but it was also un intentional. All those users who share their Facebook info with everyone instead of friends only are at a great risk of revealing their personal info to un wanted sources. If you’ve installed any of the applications with a low privacy setting in your profile, your data is in danger of being exposed to third parties via the application which has access to your data to operate. The best way to avoid any information leaking mishaps is to keep your privacy settings as strict as possible and it’s better not to provide any detailed info about yourself on Facebook at all.